Miriam is using Smore newsletters to spread the word online. 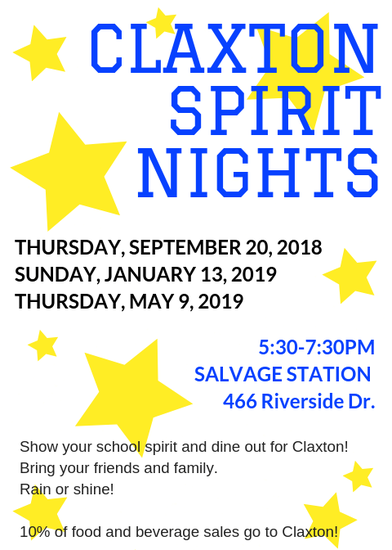 Spirit Night @ Salvage Station TONIGHT! Thursday Folders--Check your Claxton backpacks! We are excited about our annual 5th grade MLK Day of Service on Friday, January 18. On this day, fifth grade students will go out into our community and complete service projects in honor of Dr. King's vision for our world. Thank you to all who have signed up to help! 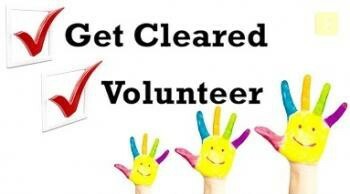 We are still in need of volunteers, especially chaperones on-site at each of our locations. There will also be Claxton faculty and staff chaperones at each service project. Sign up to volunteer by clicking here. 1. Chaperoning 5th graders on the service projects. 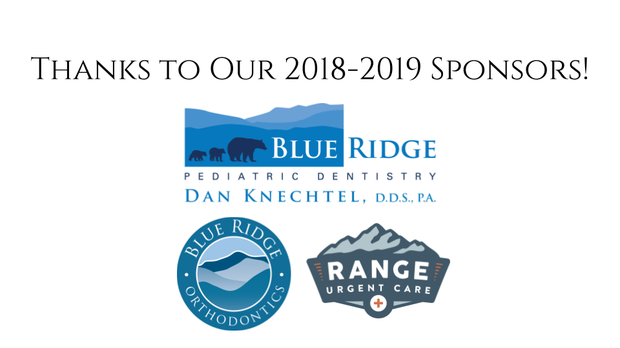 These will be at about 5-6 locations that are currently being confirmed, such as Haywood Street Congregation and Asheville Greenworks. Every site will have faculty/staff chaperones, but we will also need parent chaperones to support them. Timing would be 8:45am-11:45am (chaperones will get their site assignments, and buses will load around 9am). 2. Donating food/drinks for the meal component. 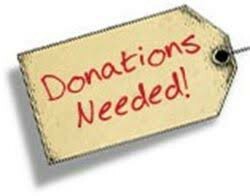 We will have a breakfast with a guest speaker and the breakfast will be catered by J&S Cafeteria for hot food items, but we’ll need your help for supplementing these items. Please let us know if you are interested in participating in this important event or if you have any questions. 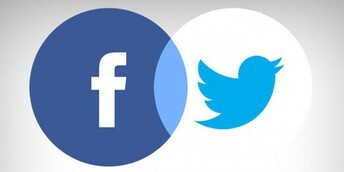 You can reach us by email at kellylytle1@gmail.com and billyvc@charter.net. 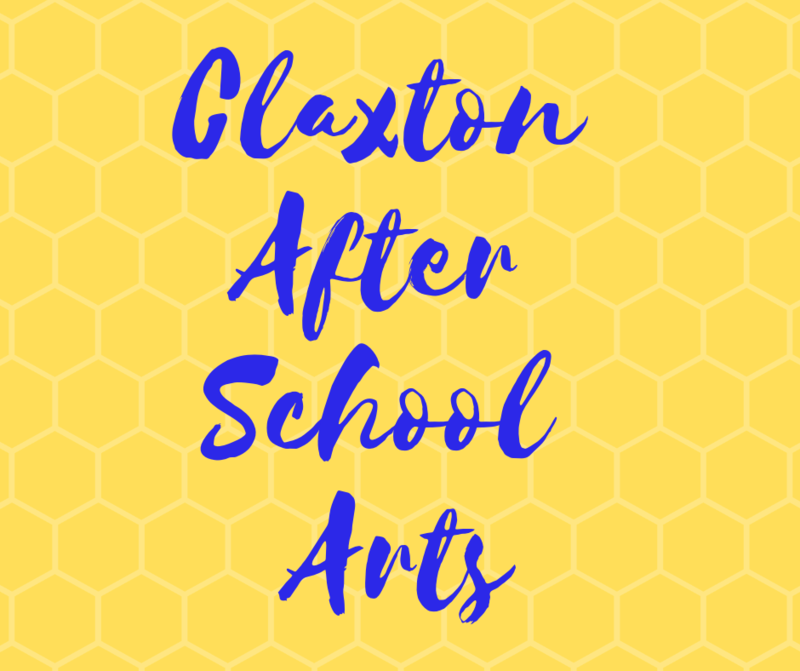 Our After School Arts (ASA) spring class line-up is loaded with opportunities for our students to explore interests and develop talents! Class descriptions and additional info about our online registration will soon be available on the ASA website http://claxtonafterschool.jumbula.com and will also be sent home in student folders early this week. Online pre-registration will open Thursday, Jan 17 at 6pm with online first-come-first-served REGISTRATION open Sun, Jan 20 at 6pm through Sun, Jan 27 at 9pm. Pre-registration DOES NOT GUARANTEE space in a class but allows you to browse and add classes to your shopping cart so that you can register easily once registration opens. Scholarships are available and can be requested through online registration. 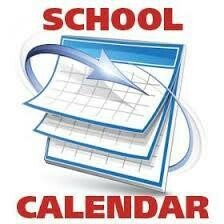 Spring classes will begin the week of Feb 4. Please contact claxtonASA@gmail.com if you have any questions. Here's a quick look at our spring classes! AMOS Tinkers (Grades 3-5) Instructors are Educators with the Asheville Museum of Science. Introduction to Tae Kwon Do (Grades K-2) Instructors are from Asheville Sun Soo Martial Arts. FEAST (Grades K-2) Instructors are Educators with the FEAST Project of Bountiful Cities. AMOS LEGO Exploration (Grades K-2) Instructors are Educators with the Asheville Museum of Science. CLX Ambassadors Needed for Magnet School Open House! Do you remember coming to Claxton for a tour or Open House? You can help provide that positive experience for a new family! 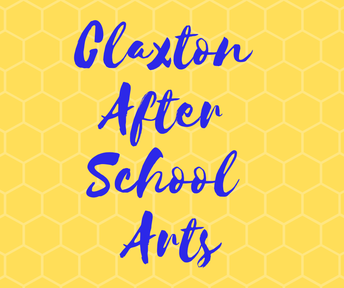 Think about what made you and your family choose Claxton - the experiences you and your children have had at our school - the things that you'd want new families to know about what makes Claxton so great! The ACS Open House event gives prospective families the opportunity to visit the magnet schools and see classrooms in action. We're looking for volunteers to help at our welcome table and to assist with giving tours for Magnet School Program Open House Days, January 29-31. Please click here and choose a time slot (or two!) as your schedule allows! Help roll out the Claxton welcome mat to new families in our community! Guiding tours is a great way to support the Claxton community, learn more about our school, share your experience, and have fun! + You are exactly who we're looking for! There's no experience required to be a tour guide - other than your love for Claxton! 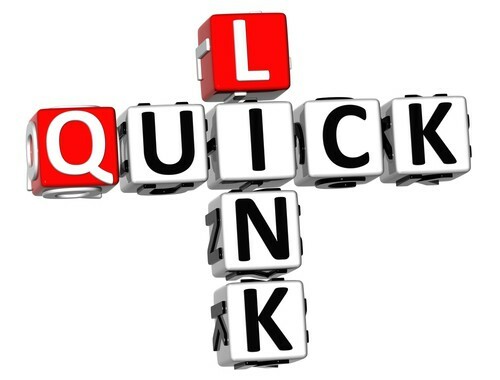 We'll give everyone a brief outline of the main information you'll need. + Mr. Edwards and Mrs. Nichols will be on hand to answer any specific questions that prospective parents might have. + Our students will be the main tour guides!! Most tours are conducted by two Claxton students from the Lighthouse Team accompanied by a volunteer parent tour guide. 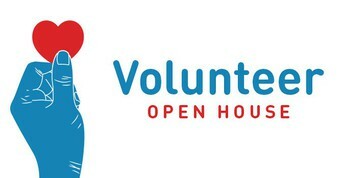 During busy times, some open house tours may be conducted only by volunteer guides. Please email clxVOLS@gmail.com if you have any questions. Now is the time! The Claxton Auction is a little over two months away (March 29, mark your calendars!). Please help us gather non-cash donations for the auction! All money collected from the auction goes to fund PTO services, such as playground redesign, food and books for students in need, money for classroom supplies and books, mini grants, staff appreciation meals and gifts, and more. Are you an artist willing to donate a piece of art? Do you have a service to donate (yoga classes, will services, acupuncture, massages, photo sessions, etc.)? Do you have a second home to donate for a weekend? Can you provide lessons as a donation (dance, cooking, sailing, etc.)? Would your place of work donate gift certificates or tickets? Do you have a contact you might be able to ask for a donation? If you were the contact person for a donation for last year’s auction, please reach out to that donor again this year. Contact Lisa Manning (ManningLA@yahoo.com) with the details of that donation once secured. 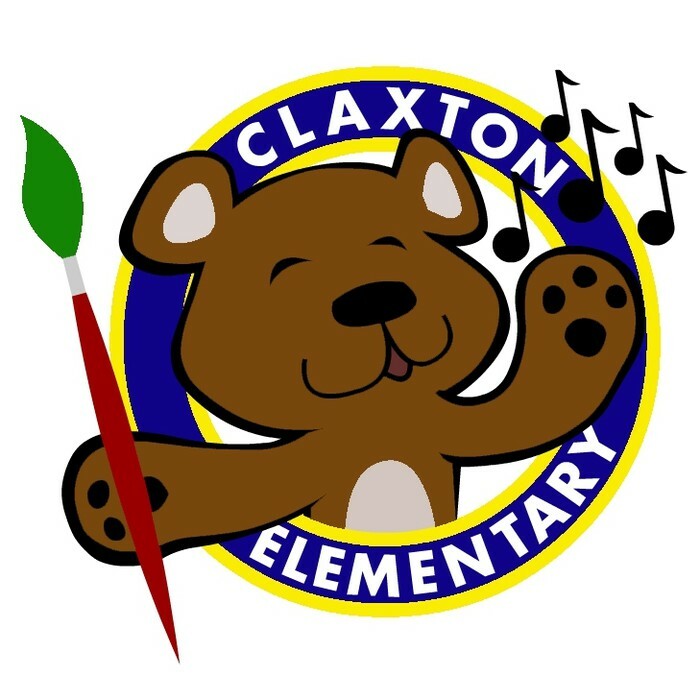 No donation is too small or too big, and every dollar we raise goes to Claxton. We appreciate any and all help! Thank you! Due to winter weather that affected our district in November and December, Asheville City Schools' 2018-2019 Calendar has been amended. 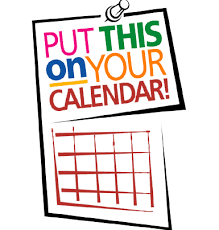 To make-up lost instructional time, all students and staff should now attend school on Monday, February 18th, Tuesday, February 19th and Monday, April 22nd. Each will now be counted as a regular school day. A link to the calendar can be found here. 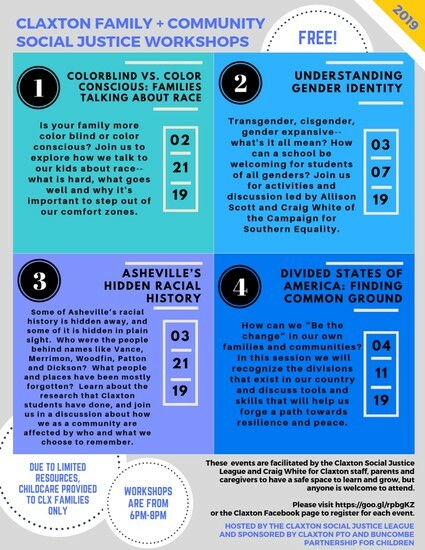 Also, if you haven't already done so, you'll need to attend a Level II volunteer training with Asheville City Schools before you can volunteer at Claxton. The training is a one-time requirement (not needed each year) and this year's schedule is set so go ahead and make plans to attend one of these brief (~20 min) trainings. Please see below for the schedule. 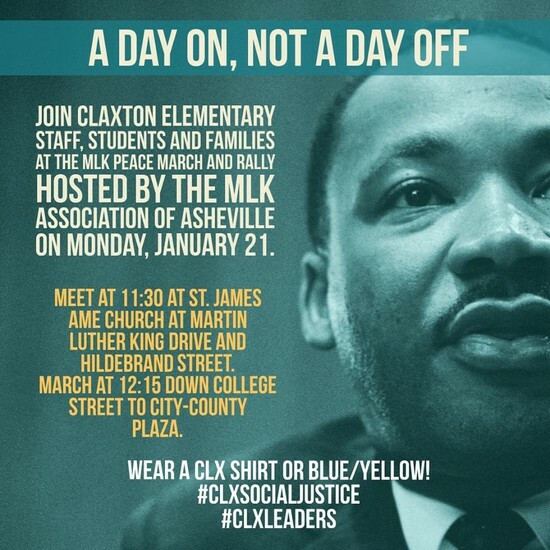 All trainings are held at the Central Office of Asheville City Schools at 85 Mountain Street. No registration is required to attend the training. If you have any questions about volunteer requirements for Claxton and Asheville City Schools, please contact miriam.scott@acsgmail.net. Follow Claxton Elementary on Facebook and the Claxton Parent Team's page for more updates, photos, and fun! 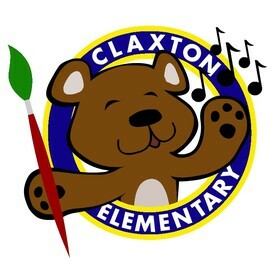 Look on Twitter to follow Claxton Elementary as well as many of our teachers and staff! Link your Shopping to Earn Money for Claxton!